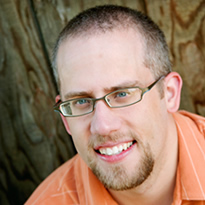 Kevin DeYoung is the Senior Pastor at University Reformed Church in East Lansing, Mich., and a graduate of Hope College and Gordon Conwell Theological Seminary. Previously, he was Associate Pastor at First Reformed Church in Orange City, Iowa, and also interned at a church in Massachusetts. 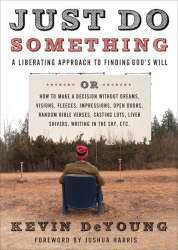 Kevin is author of Just Do Something (releasing in April) and has written daily devotionals for Words of Hope: Daily Reflections. 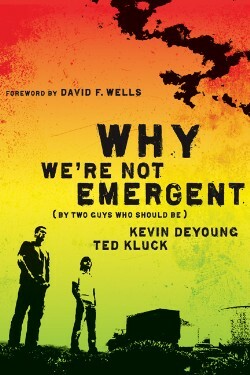 He is also co-author with Ted Kluck of Why We're Not Emergent: By Two Guys Who Should Be, Why We Love the Church, and Freedom and Boundaries: A Pastoral Primer on the Role of Women in the Church. He and his wife, Trisha, have three children and live in Lansing, Mich.